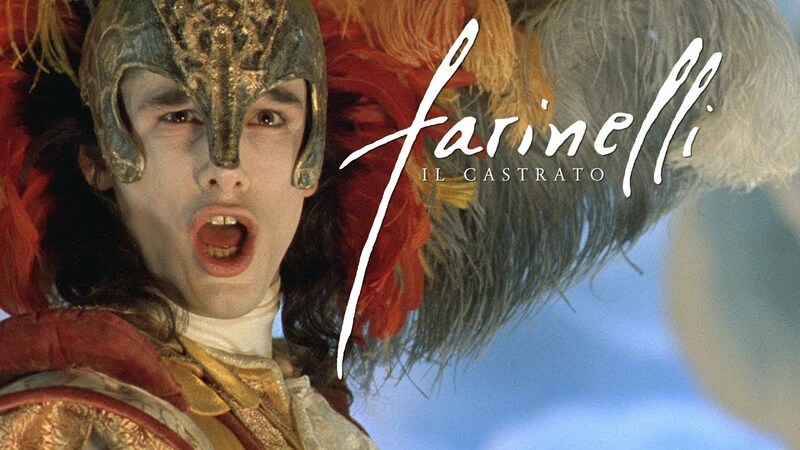 In the 18th century during Handel's time, no man was more famous or more celebrated than the castrato, Farinelli. The incredible, true story of the world famous opera singer - who was castrated during childhood in order to preserve his voice - comes to life in this Oscar-nominated drama of high notes and even higher passions. "Stops you in your tracks and transports you to a phantasmagorical world where music, mystery and magic hold sway." "For all its emotional extravagance and sheer Baroque lushness, "Farinelli" is actually a triumph of taut control and superb structuring. " "Farinelli is great fun and sufficiently thoughtful and complex to give food for continuing thought."